Don't throw away the key. Update the door instead. 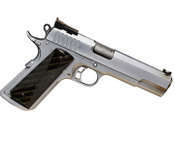 You need to keep guns, cash or tools safe at your home or business. So, what do you do? 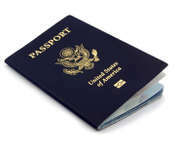 You might put them in a closet, storage room or garage, shut the door and turn the key. 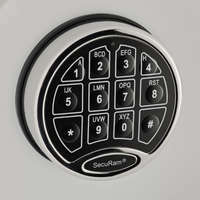 That’s a start, but any room is only as secure as its door and lock. Most doors are made of wood, and most locks have one bolt. But what if you could replace that door with one made of steel and replace that one bolt with eighteen bolts? Now you’ve taken a giant leap forward in security. In fact, with the SnapSafe Vault Room Door, you can change any closet, room or storm shelter into your own personal vault room. Why have a box when you can have a whole room? The No. 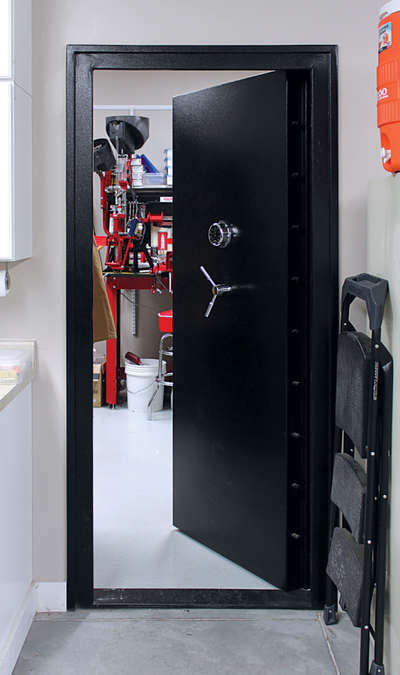 1 advantage of adding a SnapSafe Vault Room Door to your basement storage room, man cave or garage is, of course, enhanced security. No one will be kicking down this door or popping it open with the old credit-card trick. 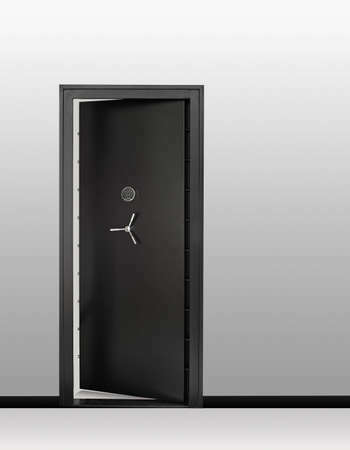 A freestanding safe or lock box can deliver great security, too, but the Vault Room Door provides advantages neither of those options can offer. 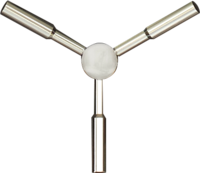 A vault room allows you to put all your valuables in one place for safekeeping. 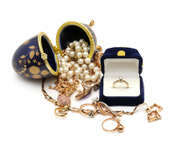 You can show off your guns, art, jewelry or collectibles rather than tucking them away. 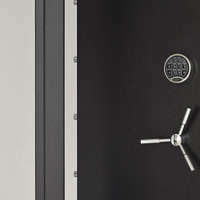 The Vault Room Door secures existing space, rather than taking up space, like a safe. 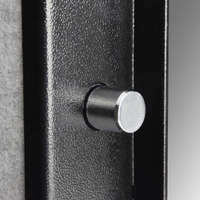 Add the door to an existing room or include a vault room in new construction. 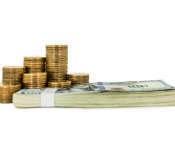 The SnapSafe Vault Room Door costs thousands less than many comparable solutions. 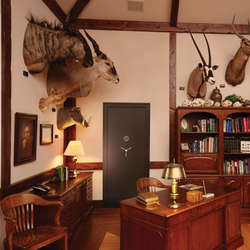 Whether at home or work, the volume and variety of items you can secure with the Vault Room Door is limited only by the size of your room and the vastness of your imagination. 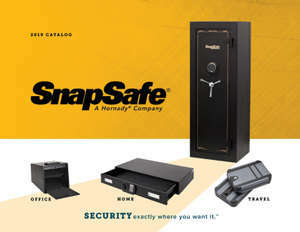 The SnapSafe Vault Room Door is delivered directly to you, and two people can install it in an hour or less using the instructions, tools and hardware included. Turn any room into a vault room!